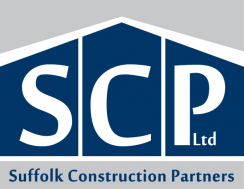 'Suffolk Construction Partners Ltd. have now completed several projects for us, including renovations, conversions and new-build. Their professional approach to each and every aspect of the construction process delivers a high quality product for the end-user. We are already working closely with SCP Ltd. on the preliminary stages of our next new-build developments'. 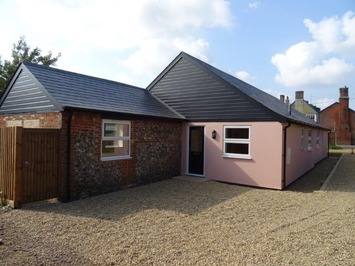 'Many thanks for your work on the extension / complete refurbishment of the two cottages. The standard of workmanship was very good and I was impressed with your imaginative problem solving approach. The project finished on time and at a very fair price. I would not hesitate to recommend your company'.